FREE RENTAL LIST featuring Westside apartments available now. View the rental qualifications, and print the application. Most units are apartments in Santa Monica, Brentwood, West Los Angeles, Palms, Venice, Westwood, Beverly Hills adjacent, Century City, and nearby neighborhoods. Single family homes and retail-office space also available. WESTSIDE INCOME PROPERTY SPECIALISTS, Roque & Mark Real Estate is a boutique firm working to maximize value in every sale, purchase, and exchange. Our team provides market knowledge with a long-term perspective, coupled with personal service that large franchise brokerages overlook. View our current list. 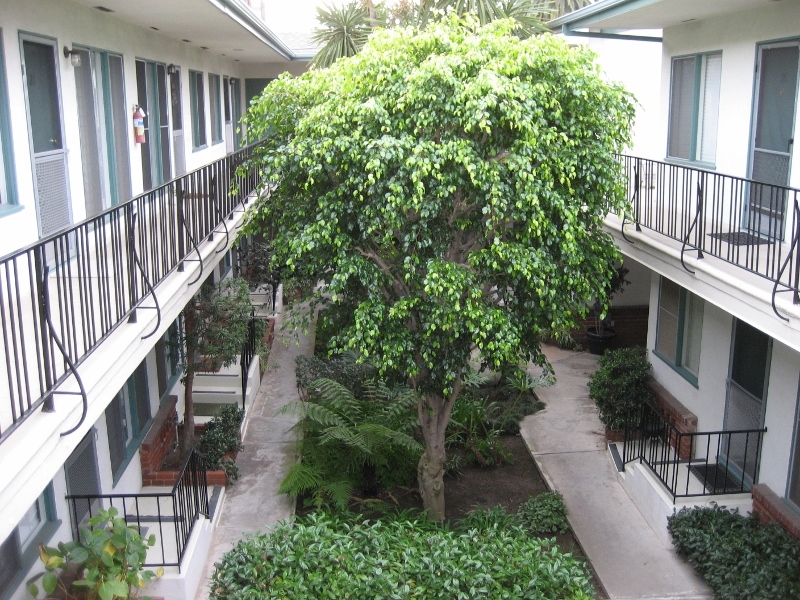 The goal of our property management team is simple – maximize the return on our clients’ investments. Roque & Mark is proud to have served many clients for over 40 years, and these property owners can attest to our expert service.